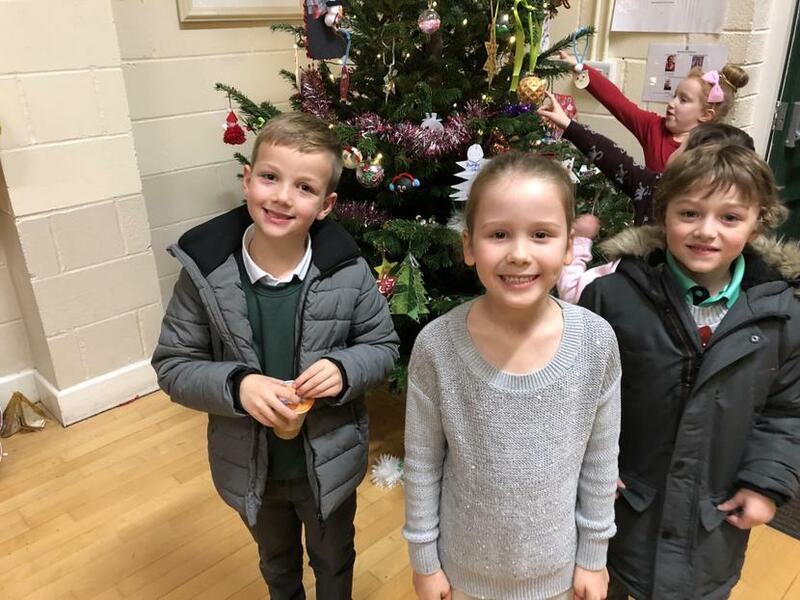 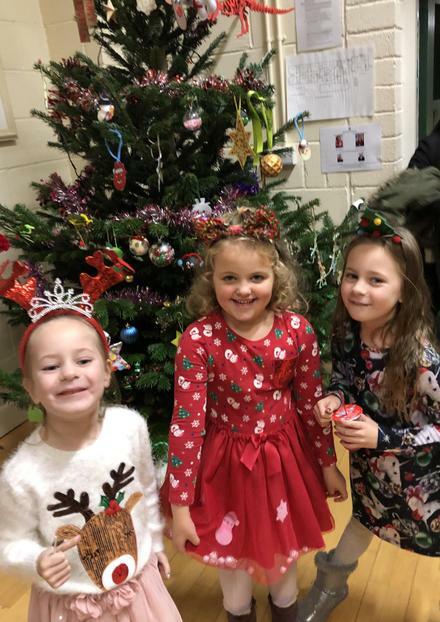 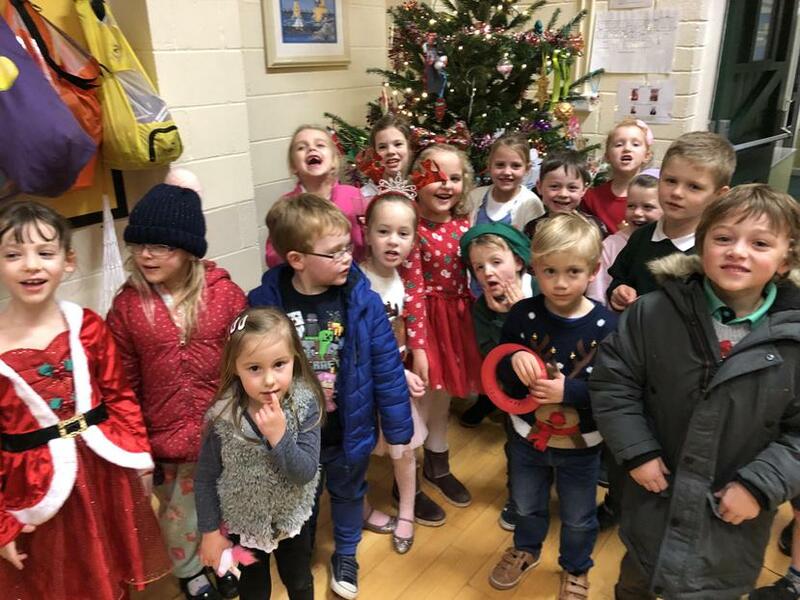 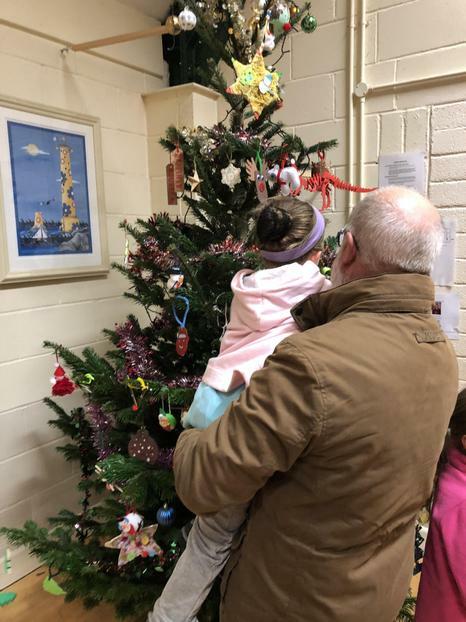 We had a lovely evening marking the start of Christmas at St.Mary’s. 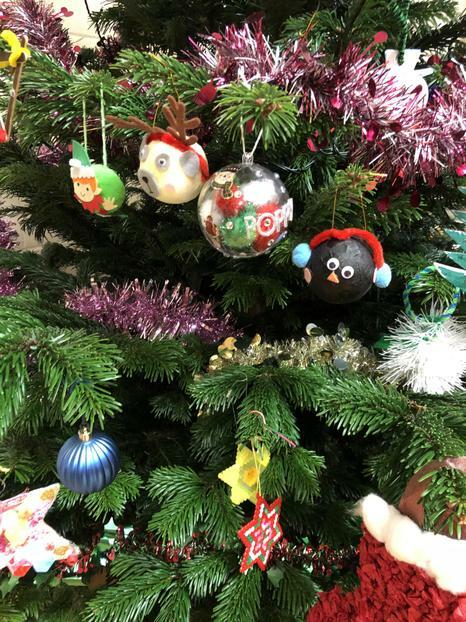 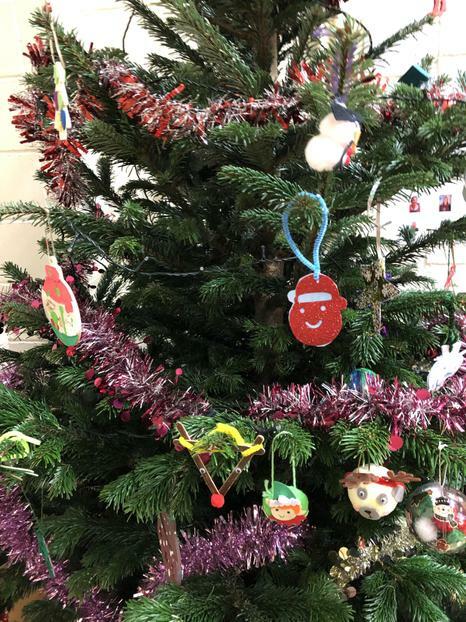 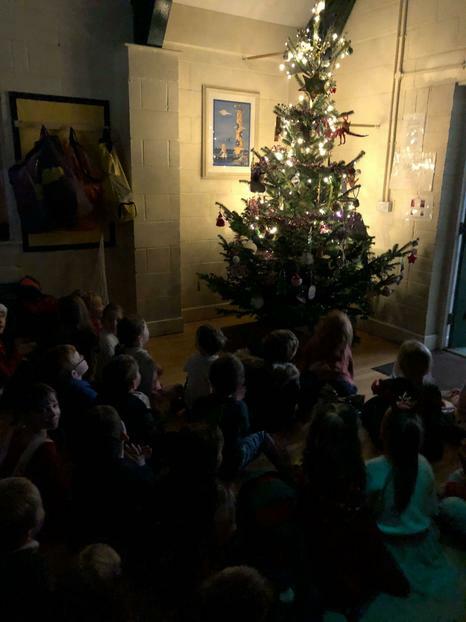 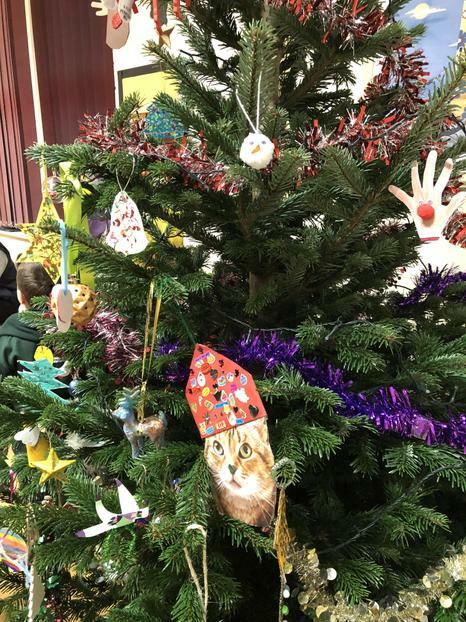 Our tree was kindly sponsored by ITEC UK. 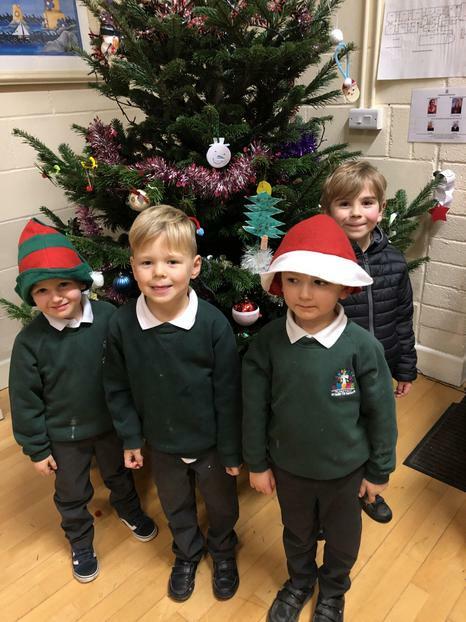 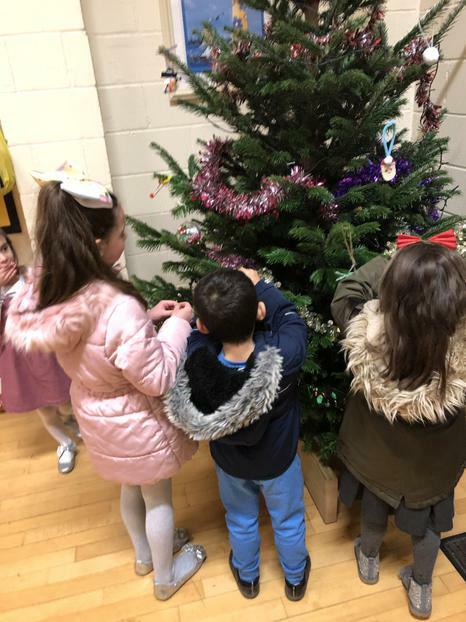 The children made a decoration at home and came back to school to choose where to hang it. 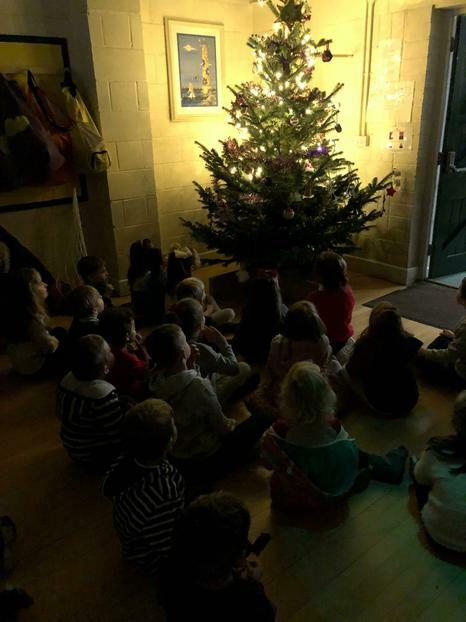 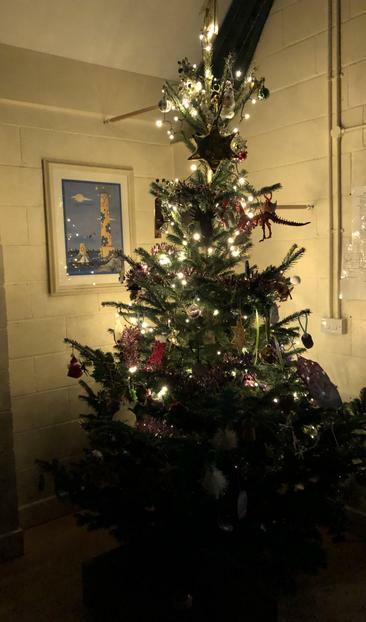 When it got dark, we turned the lights off and lit the tree up in all its glory! 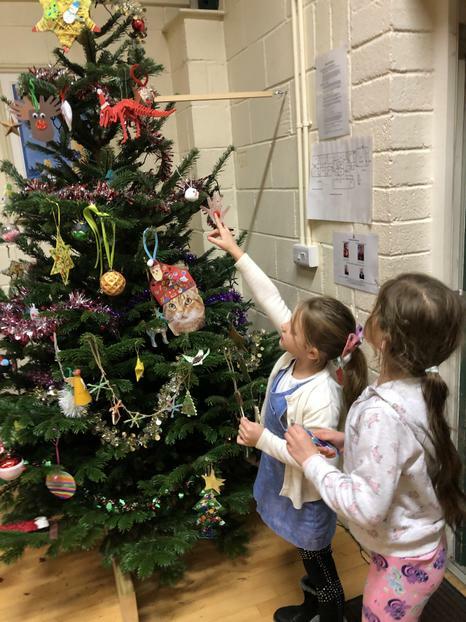 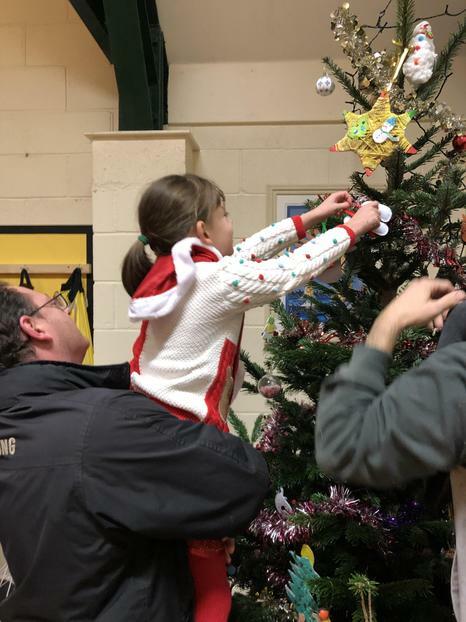 Thank you to all the families who came to share this event - it was fantastic to see so many of you.